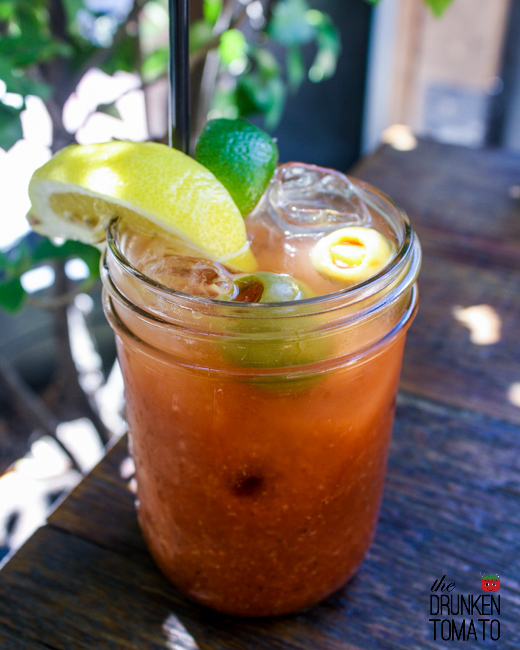 Horseradish heavy bloody marys have been trending for a while, but Kings Row takes it to a whole other level. To say that there is a lot of horseradish in this Pasadena bloody mary is to really say that there is a little bloody mary in this horseradish. Very spicy and heavy on the black pepper, the flavor is reminiscent of cocktail sauce but with a good pour of vodka. It’s heaven for your sinuses but not for the faint of heart.